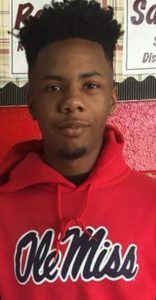 Jaylen Powell (University of Mississippi, Major: Biology, Expected Graduation: Spring 2021). His project was on the “Algae and Fungi’s Intimate Relationship” in the Erik Hom research group. 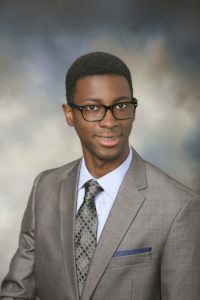 Justin Caldwell (Indiana University-Purdue University Indianapolis, Major: Chemistry, Expected Graduation: Spring 2021). His project was on the “Evidence of Diketopiperazine Molecules in Archangium” in the Cole Stevens research group. 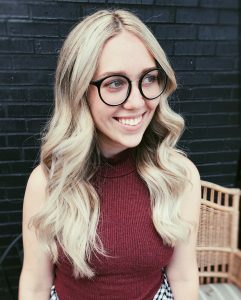 Madeline Keane (University of Mississippi, Major: Chemistry with emphasis in Biochemistry, Expected Graduation: Spring 2020). 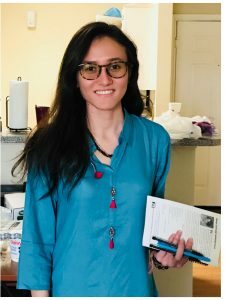 Her project was on the “Synthesis and Antimalarial Activity of New Naphthoquinone Derivatives” in the Hoang Le research group. 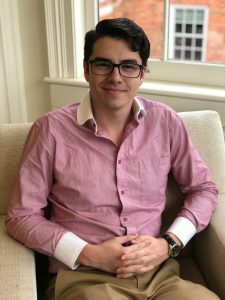 Matthew Saucier (University of Mississippi, Major: Biochemistry with Minors in Biology & Spanish, Expected Graduation: Spring 2020). His project was on “Novel Organic Syntheses of Fluorinated Pyrazoles” in the Sudeshna Roy research group. 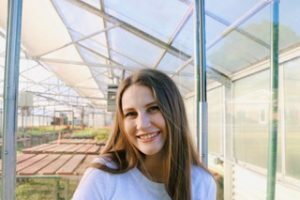 Meagan Buchanan (University of Mississippi, Major: Biological Sciences, Expected Graduation: Spring 2019). Her project was on the “Interactions of Fentanyl with HIV Proteins in the CNS” in the Jason Paris research group. 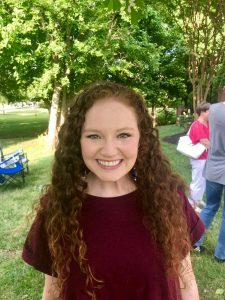 Peggy McCluggage (University of Mississippi, Major: Biochemistry, Expected Graduation: Spring 2020). Her project was on the “Development of an Antibiotic Targeting the MraY Protein in Mycobacterium Tuberculosis” in the Sudeshna Roy research group. 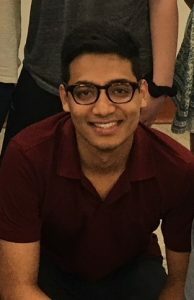 Ronish Shrestha (University of Mississippi, Major: Chemical Engineering, Expected Graduation: Spring 2020). His project was on the “Heavy Metal Removal: Ultrasonicated Magnetic Biochar” in the Wei-Yin Chen research group. 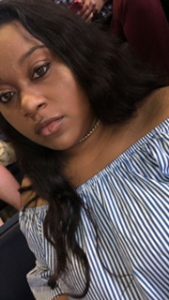 Shaila Collins (University of Mississippi, Major: Electrical Engineering, Expected Graduation: Spring 2020). Her project was on the “Generating Acoustic Vortex Beams for Particle Manipulation” in the Likun Zhang research group.